To help our parishioners, of all ages, form and grow in faith we have a very full liturgical calender both within the school as well as the church communities of our parish. Further, we are happy to say they both often overlap. Whole school masses- held for Holy Days of Obligation and special Feast Days eg. 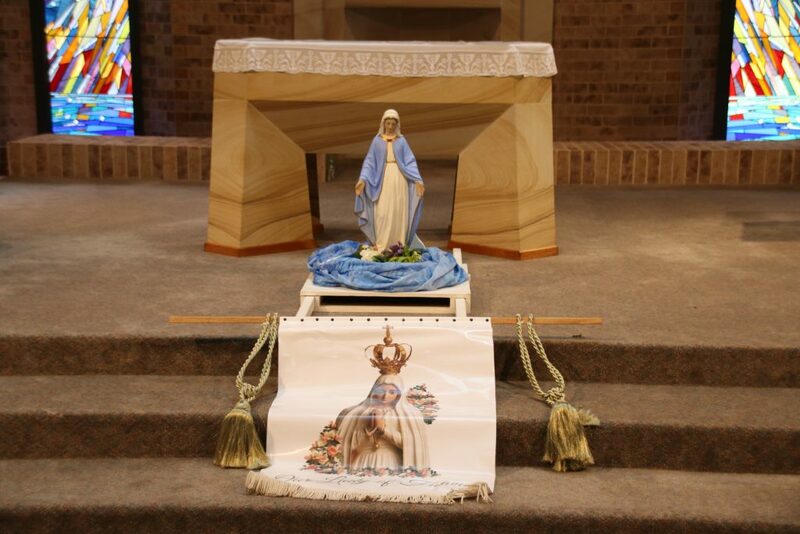 Mary MacKillop of the Cross’ Feast Day. 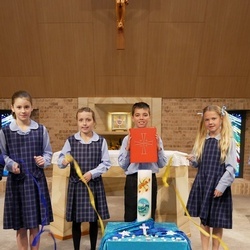 Class Liturgies– often held in the classroom for special occasions like ANZAC Day, Ash Wednesday. Beginning of the school year Blessing Mass– we welcome and bless new students, families and teachers in an emotional liturgical service. The Stations of the Cross- performed by Year 6 at the parish Easter celebrations. Celebration of the Rosary– which was always led by our wonderful parishioner Jack Costa. Jack passed away in January 2016 but his wonderful spirit and love of the Rosary lives on in our school community and especially in our children. Mother’s and Father’s Day Liturgies- which are held to celebrate and bless our parents and parental figures. End of year Mass and Graduation liturgy- always an extremely moving time. Friday Grade Mass- held each Friday at noon with parishioners. Each grade attends once a term. Weekend Grade Mass- each grade (and their families) host a mass and get a special role (yearly). Combined schools Mass- when we worship with the Catholic children from the surrounding state schools. Dadirri- that is, our whole school reflective prayer time each Friday morning (beyond the daily prayer routines). Sacramental Masses- held annually in tune with the Parish’s Sacramental Programme. 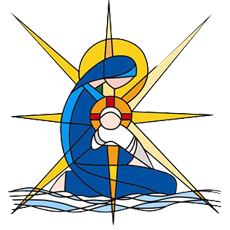 Parish Family Mass- which from late 2015 will be a special annual event hosted by the students and their parents, allowing them to share: in fellowship with other families, as well as their wonderful gifts and talents with the parish. Weekly reconciliations- available to our students so please encourage them to attend. To clarify: all Mass is Liturgy, but not all Liturgy is Mass. Liturgies are any “expression” of prayer that does not include the sacrifice of Communion eg. 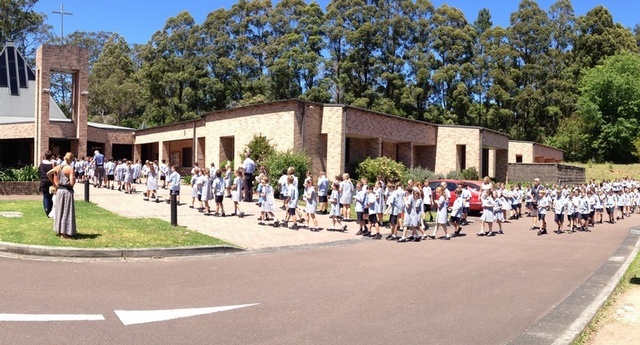 our Rosary Day where we walk and join together with teaching staff at church and pray the rosary only. Mass is any liturgy including the sacrificial exchange where we receive the life of Christ and Christ receives our life, that is, “Communion” is celebrated.